The engine room, thirty-eight feet by twenty-two, accommodates an immense stationary boiler and an engine of seventy-five horse power, both of Erie manufacture. The fly wheel weighs four tons and is eleven feet in diameter. So excellent does this powerful machinery perform its work that the cost of fuel is reduced to the minimum of expense. The coal used is principally obtained from the immediate vicinity, at very low figures. J.T. 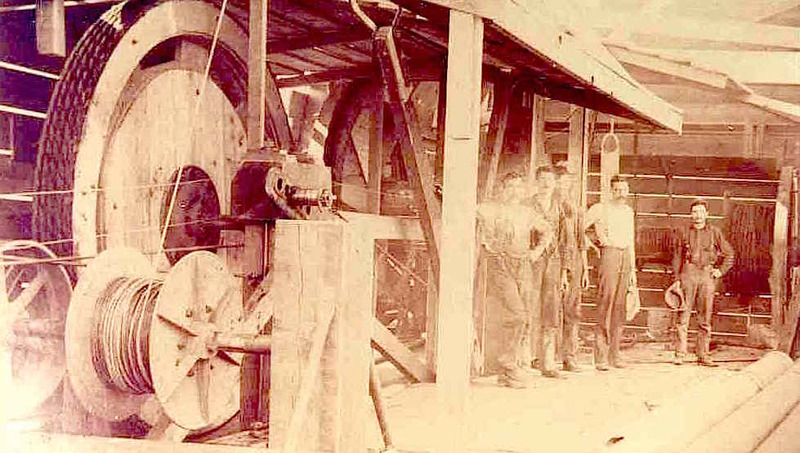 Noye & Son, the celebrated Buffalo millwrights, took the contract for the whole establishment, every portion of which has been erected with scrupulous fidelity in the best manner known to the mechanic art. 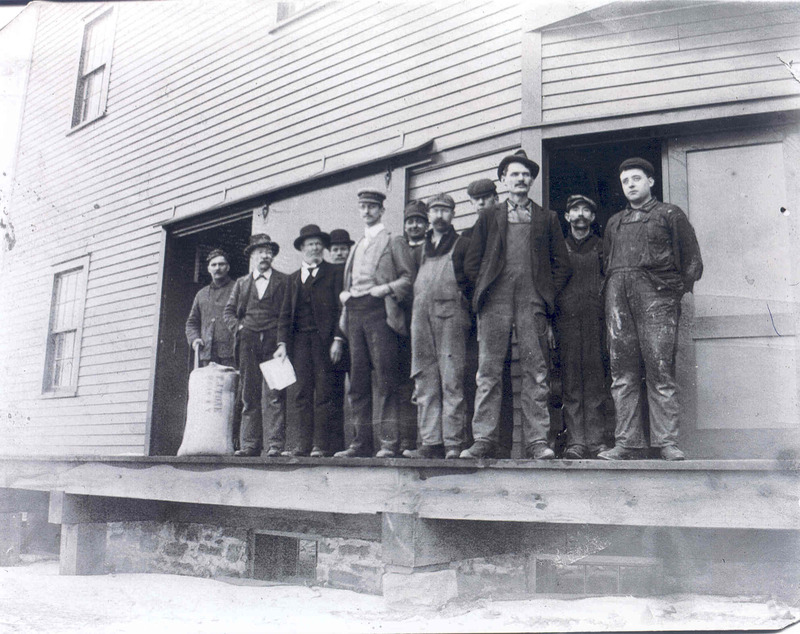 Bennett, Brewer & Co. are the proprietors of this grand enterprise, which forms so valuable an addition to the manufacturing resources of the community.